How long do آپ think SB will drag them out for? چنیں پرستار: As long as he can, it's what he does best. Not long, a season یا two. How are آپ liking Season 3? 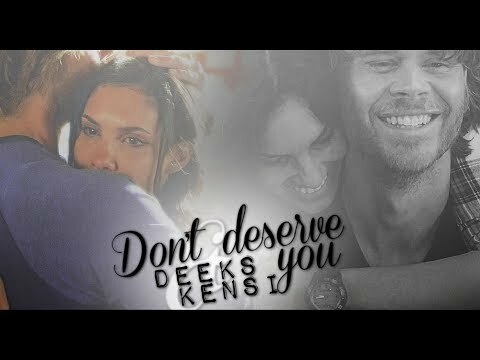 What level do آپ think Densi are at now? چنیں پرستار: Level 3: Hugs // Peck on the cheek. What are your پسندیدہ Densi fanfiction? What's your favourite Kensi/Deeks moment? عنوان - To Be یا Not? 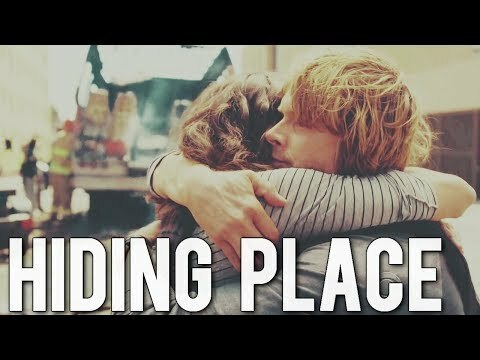 When Kensi arrives for work, Deeks slips the plain manila folder on his desk, under another and chews on his pencil, his eyes following her as she rounds his desk. He nods, but can still feel her eyes on him. Deeks: Stop trying to read my mind. He was still not looking at her. Kensi: No, wouldn't want to do that. If ever آپ wanted to believe that actors get along off screen the same way they do on it, Daniela Ruah and Eric Christian Olsen are your dream come true. “We Tweet a lot back and forth,” Ruah says. “Our banter in real life is similar to what’s on the screen, because we have that chemistry together.” To prove it, she pulls up a pic of the دن Olsen playfully put up traffic cones between their chairs on set. Shane in Sacramento: Is there anything juicy coming up for Kensi (Daniela Ruah) and Deeks (Eric Christian Olsen) on NCIS: L.A.? As a matter of fact there is! An insider tells us that NCIS: L.A. is currently filming an episode that has a major impact on the Kensi-Deeks partnership. Apparently, an unexpected moment causes Kensi to reevaluate what Deeks means to her. Ooh-la-la! [i]1. Sam and Callen have a serious bromance going on…Kensi and Callen would just get in the way of that. My personal favourite Deeks/Kensi moments during Archangel. So many good ones! KENSI: آپ wouldn’t have even known there was a leak if Naval Intelligence hadn’t discovered it. FBI SIDEKICK #1: Isn’t that an oxymoron? KENSI: No. But there is a moron in all this. Several, in fact. DEEKS: Oh, snap. Point; Kensi. FBI serves. Who did Kensi say her ex-fiances name was in 'Disorder'and what was different about him when he came back from the war?